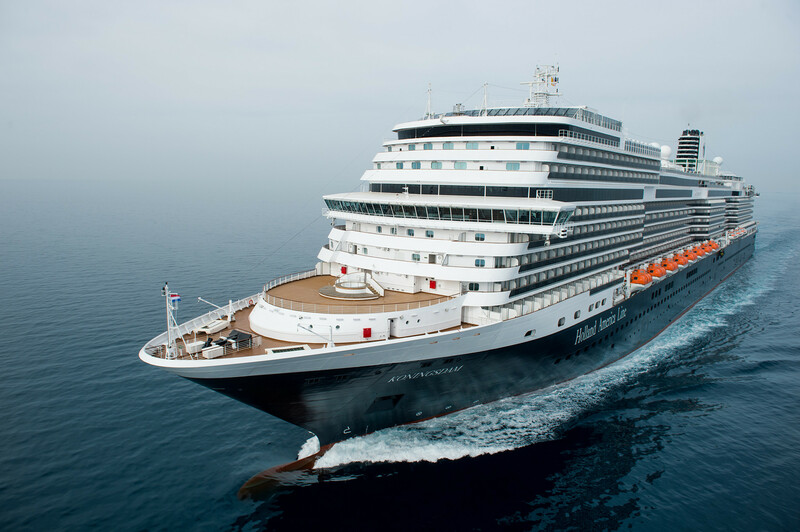 Follow ExpertCruiser on Twitter, Facebook, and Instagram as we sail on April 27 around the Mediterranean onboard Holland America Line’s newest ship, ms Koningsdam. Get the scoop on HAL’s new Pinnacle Class vessel. Stay tuned!!! 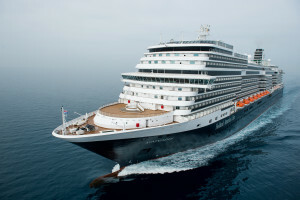 Filled Under Blog, cruisenews, gallery, new ships, News, Reviews, Ship of the Moment, Tripblog, What's New?